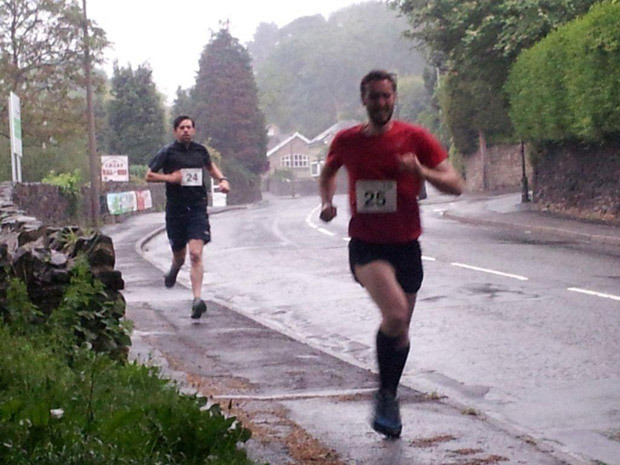 This evening sees the historic Hallam Chase return to Crosspool, an annual fell race organised by Hallamshire Harriers and hosted by Hallam Cricket Club. At 8pm on the Tuesday evening after the second bank holiday in May, runners set off from Hallam football/cricket club’s Sandygate ground, go down Den Bank through the Rivelin Valley and up to Stannington church, before returning by the same route. The run 3¼ miles long, with 800 feet of climb. In 2013 John Alexander took first prize. The record time of 19 minutes 42 seconds was set in 1968 by Trevor Wright. Find out more on the Hallam Chase and Hallamshire Harriers websites. This entry was posted in churches, events, hallam fc, history and tagged hallam cc, hallam chase, hallam fc, john alexander, rivelin valley, sandygate, stannington, trevor wright. Bookmark the permalink.